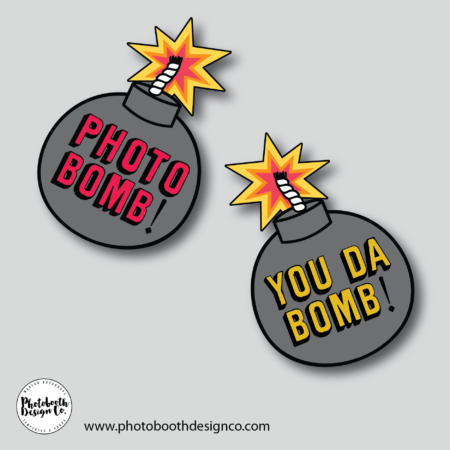 Welcome to Photobooth Design Co. we are lovers of everything photo booth related. 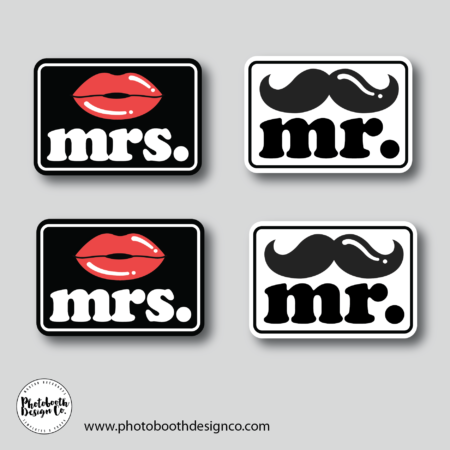 We sell good quality photobooth props, photo booth backdrops & downloadable templates. 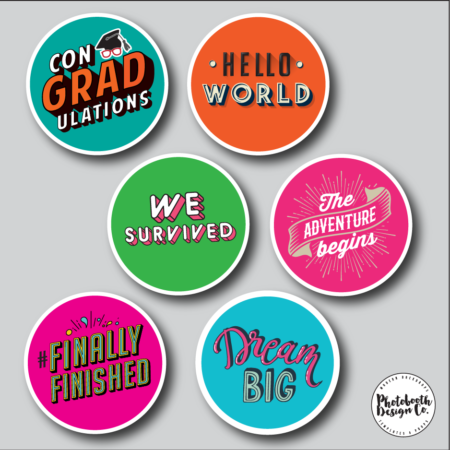 Check out our designs as I’m sure you’ll find a few things that you will love. Just remember we deliver almost everywhere around the world! If in that instance you can’t find something or have a great idea that you’d like to see us stock, feel free to get in touch with us! We take feedback on board to help us improve our range. Happy boothing! That’s right, our trendy tension fabric backdrops are delivered world wide! 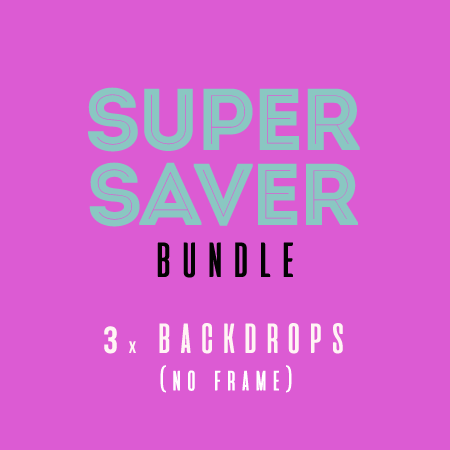 If you’re looking to get started and grow your photobooth backdrops collection, be sure to check out the original ‘Backdrop Bundles’. 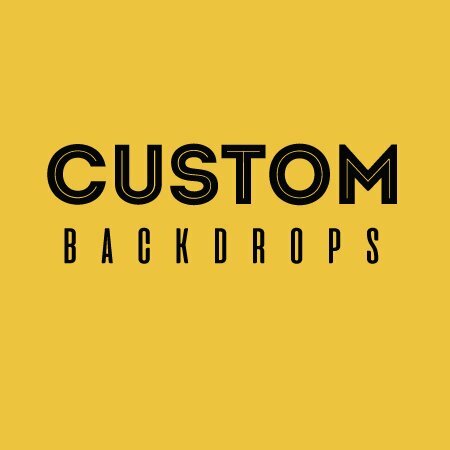 Our backdrop bundles were designed to help booth owners get started in growing their backdrop collection more affordably. 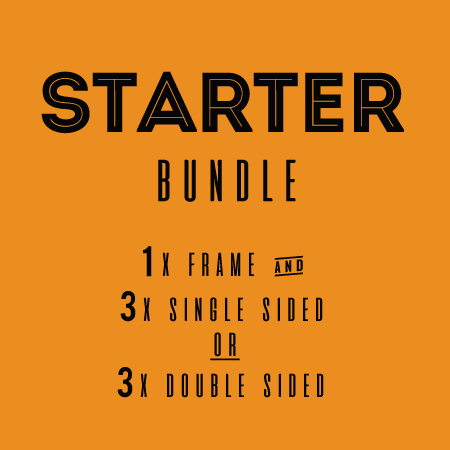 We have two bundles available, ‘Starter Bundle‘ or ‘Super Saver Bundle‘. 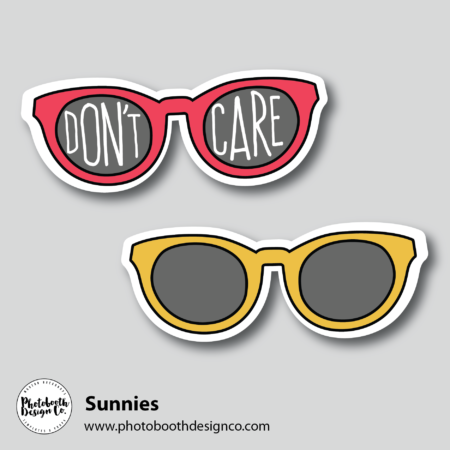 Our photo booth props are funky, affordable and made from quality 5mm thick PVC, proudly designed and made in Australia. Let’s face it, as photobooth operators we know what these photobooth props endure at each party, so rest assured that these photo booth props will withstand the craziest events, they’ll withstand people accidentally spilling drinks on them, and if this does happen, simply use a soapy damp cloth and wipe it down. We offer $15 flat rate delivery for props in Australia and New Zealand. We also deliver world wide, check out our range, and conveniently check delivery rates on our shipping calculator, remember, our prices are in AUD$, use our currency converter to switch currency. We have a simple approach to design, we provide you with a fully layered Photoshop file so that you can customise to your hearts content. 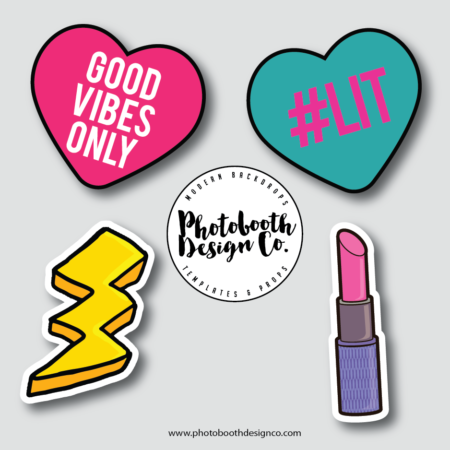 We also provide the graphics used as separate PNG files, so if your choice of photobooth software has a built in template editor you can use the images contained in our designs. We provide you with the font information and also the photo layout coordinates. If you’re a DSLRBooth fan like we are, we also provide the ‘zip folder’ file ready to import into DSLRBooth so that all you have to do is add the names and text to suit your event.